News and analysis about MLB's Houston Astros. CTH Podcast: The Astros met the president, did they RSVP for next year? 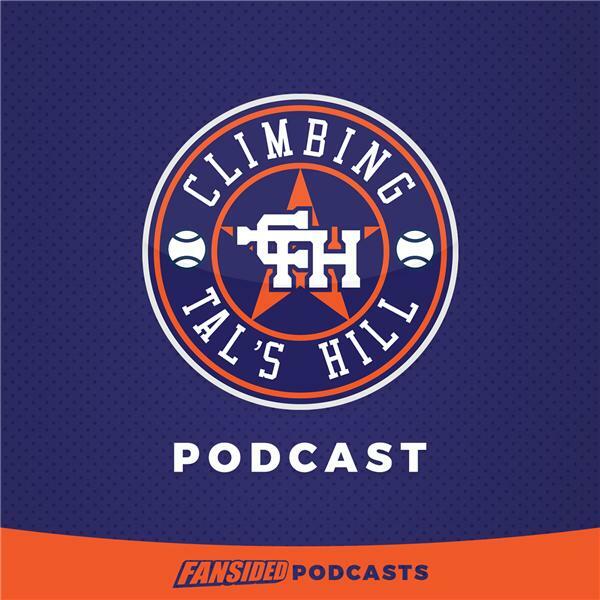 CTH Podcast: Let the Spring games begin for the Astros. CTH Podcast: J.T. Realmuto anyone? Should the Astros trade Collin McHugh?